Ramps, soft shells, Rappahannock oysters, Hanover tomatoes. All good, all everywhere. 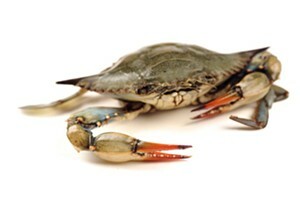 And this year we got soft shells a full month earlier than ever before, so the hype started especially early.